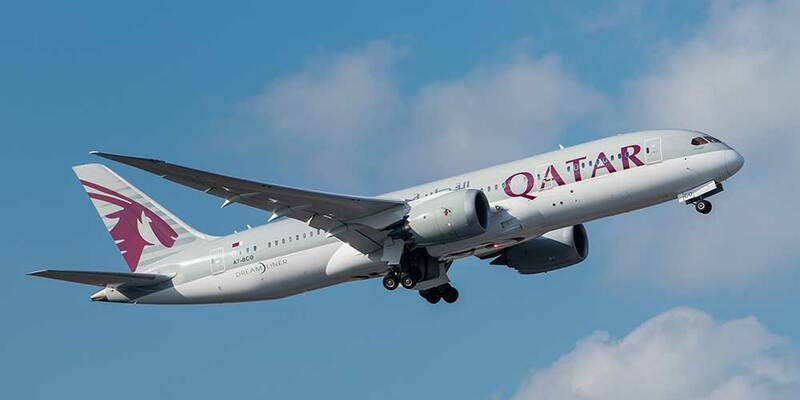 The first Qatar Airways flight from Doha to Cardiff, the capital city of Wales, touched down earlier at Cardiff Airport, where it was welcomed with a celebratory water cannon salute and greeted by the mayor of the Vale of Glamorgan, Janice Charles. The new service will connect Cardiff to more than 150 business and leisure destinations worldwide. On-board the inaugural flight to Cardiff, Qatar Airways chief executive, Akbar Al Baker, was joined by secretary of state for Wales, Alun Cairns, the first minister of Wales, Carwyn Jones, the United Kingdom ambassador to Qatar, Ajay Sharma, and chairman of Cardiff Airport, Roger Lewis. To celebrate this special occasion, the award-winning airline flew its ultra-modern Airbus A350-900 to Cardiff, providing VIP guests the opportunity to experience the state-of-the-art aircraft.